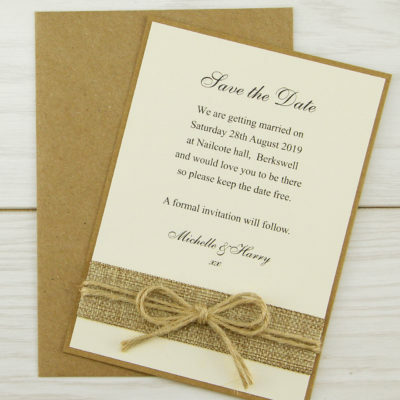 Perfect for a rustic wedding. 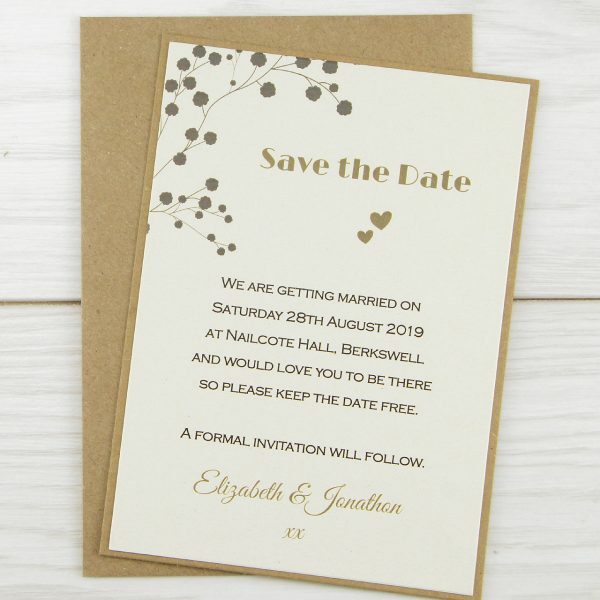 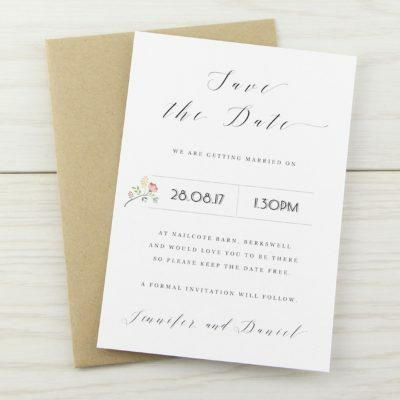 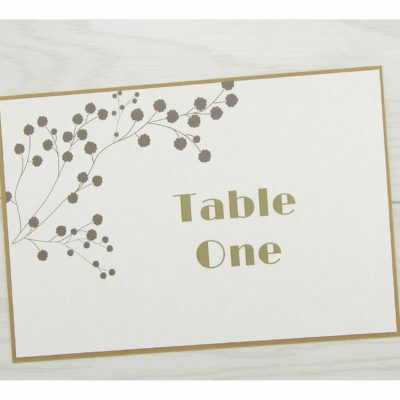 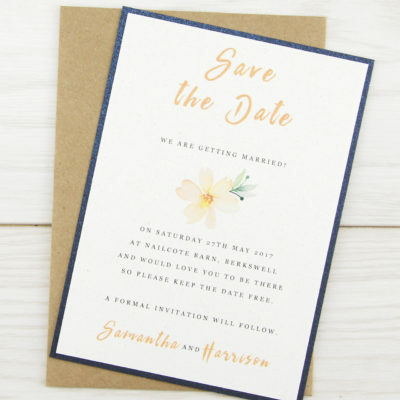 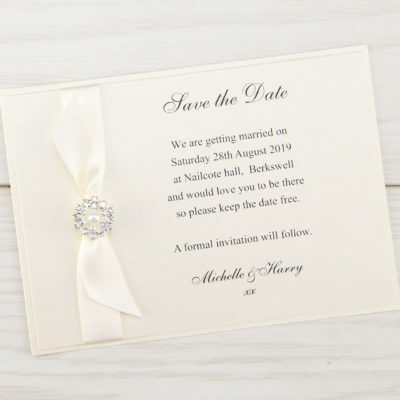 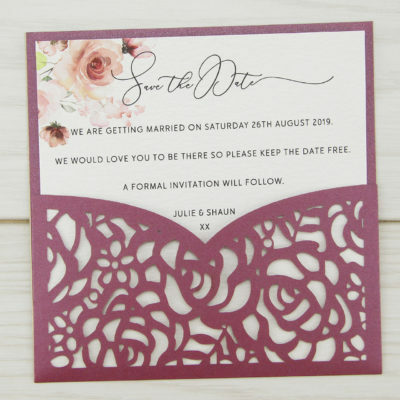 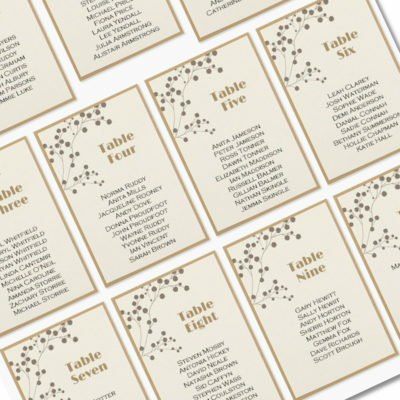 Make sure your guests save the date by sending them a Save the Date card! 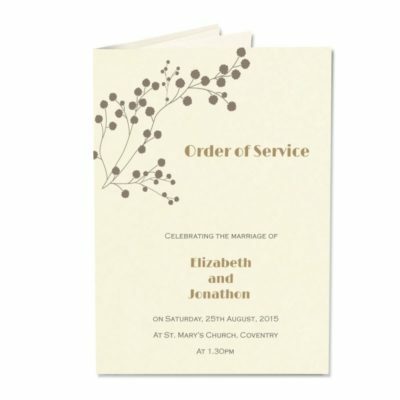 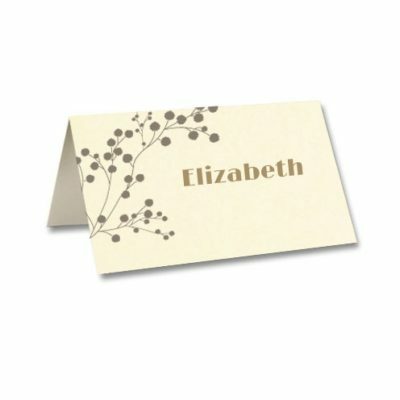 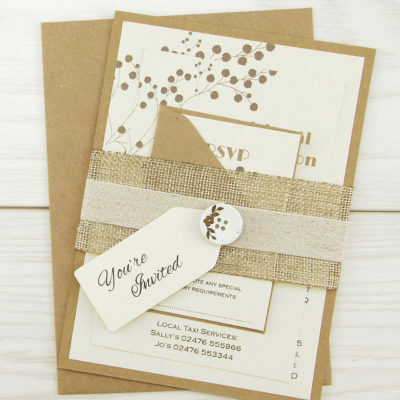 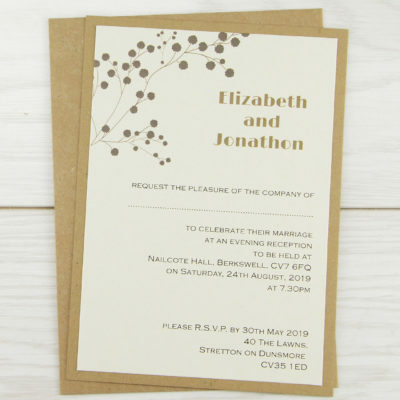 Base card, matt corn insert with personalised print, kraft envelope.